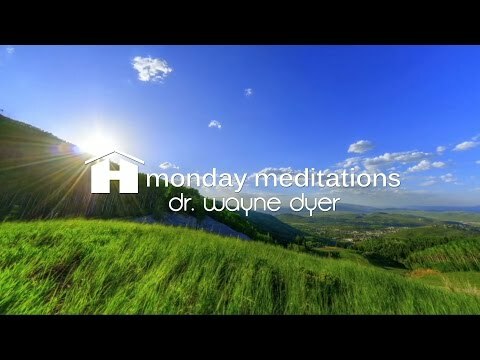 Wayne W. Dyer, Ph.D. is an internationally renowned author and speaker in the field of self-development. He’s the author of 30 books, has created many audio and video programs, and has appeared on thousands of television and radio shows. 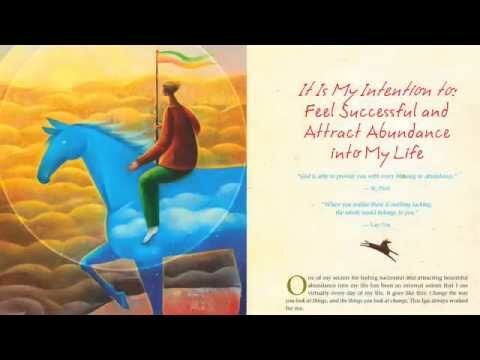 His books Manifest Your Destiny, Wisdom of the Ages, There’s a Spiritual Solution to Every Problem, and the New York Times bestsellers 10 Secrets for Success and Inner Peace, The Power of Intention, Inspiration and Change Your Thoughts—Change Your Life have all been featured as National Public Television specials. See Wayne in his new feature length movie The Shift. Dyer holds a doctorate in educational counseling from Wayne State University and was an associate professor at St. John's University in New York. Dr. Wayne Dyer is affectionately called the "father of motivation" by his fans. Despite his childhood spent in orphanages and foster homes, Dr. Dyer has overcome many obstacles to make his dreams come true. Today he spends much of his time showing others how to do the same. 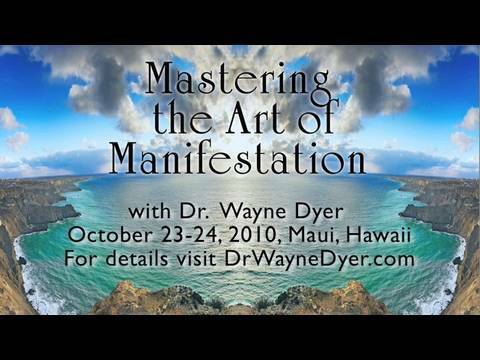 When he's not traveling the globe delivering his uplifting message, Wayne is writing from his home in Maui. Dr. Wayne Dyer has a new public television special based on the life-changing book, Change Your Thoughts-Change Your Life, which is airing now. 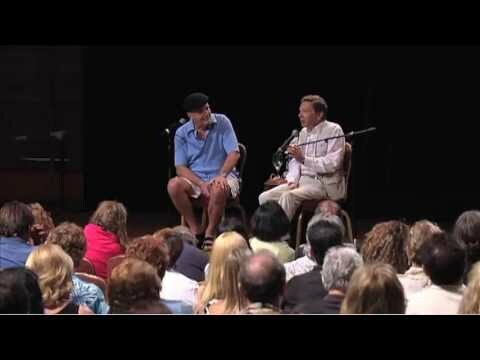 Watch a sneak preview and learn how to change your thoughts, and change your life as Dr. Wayne Dyer reveals modern life lessons from the ancient wisdom text, the Tao Te Ching.